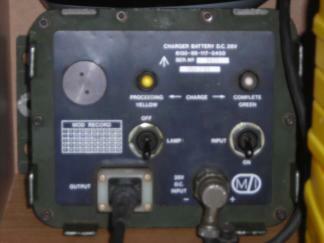 The RT321 was used on its own as an HF base transceiver and as the exciter for the VRC322 high power station. 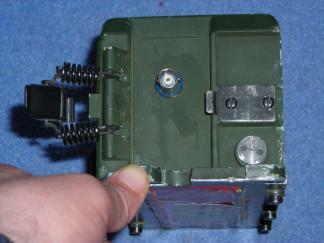 Output is 30W CW or 50W PEP SSB (USB) from 1 to 30 MHz. LSB Conversiondetails are now available. 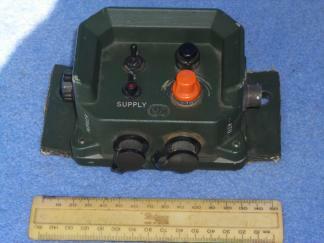 The RT349 was a squad level radio slightly larger than a handheld. 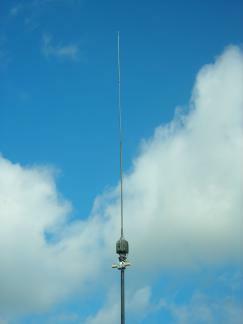 It offers 120mW of FM from 36 to 46 MHz in its British version. 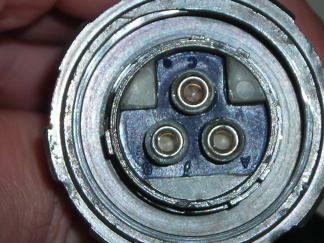 Export sets had up to 2W on any 10MHz band between 30 and 76 MHz. 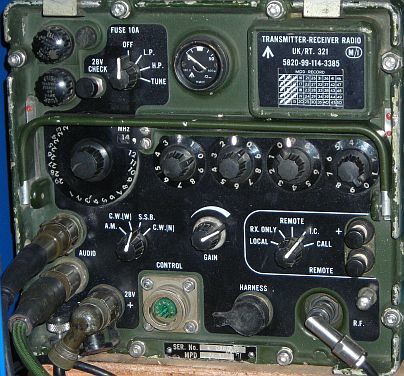 The RT351 and RT352 (a 351 with an AM252 PA) provided 5 or 20 watts of FM between 30 and 76 MHz and the M version was modified for use with a BID 300 secure speech unit mounted on the back of the radio. 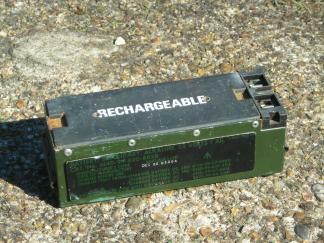 The AM352 amplifier fitted between the RT351 and a battery to provide a high power portable or clip-in set. 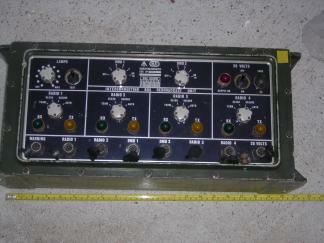 The amplifier covers 20 to 76MHz in three bands and provides 20 to 30 watts out for 4 to 5 watts of drive. 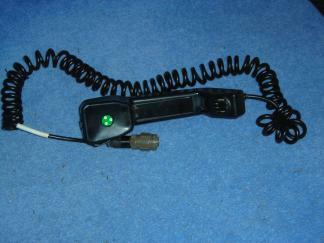 The RT353 provided 1, 15 or 50 watts of FM between 30 and 80 MHz and offered facilities for interworking with older wideband FM radios and two data modes. 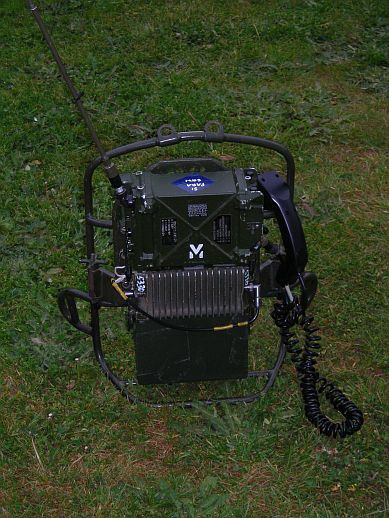 In some ways old fashioned, with valves in PA and front end and motor driven tuning it is also more flexible than the manpack sets in many ways and has built in diagnostic metering. 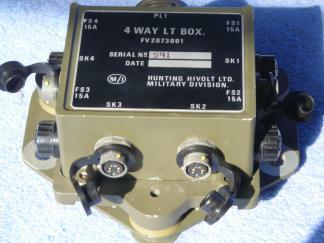 A repackaged RT352 for permanent vehicle installation. 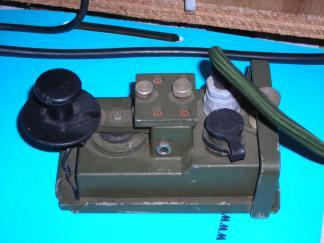 The Larkspur A16 patrol HF radio was retained into the early days of Clansman - I suspect until the PRC 319 entered service.